Pure Spa Direct Blog: Escape to the Desert with The NEW China Glaze Desert Escape Collection! Escape to the Desert with The NEW China Glaze Desert Escape Collection! 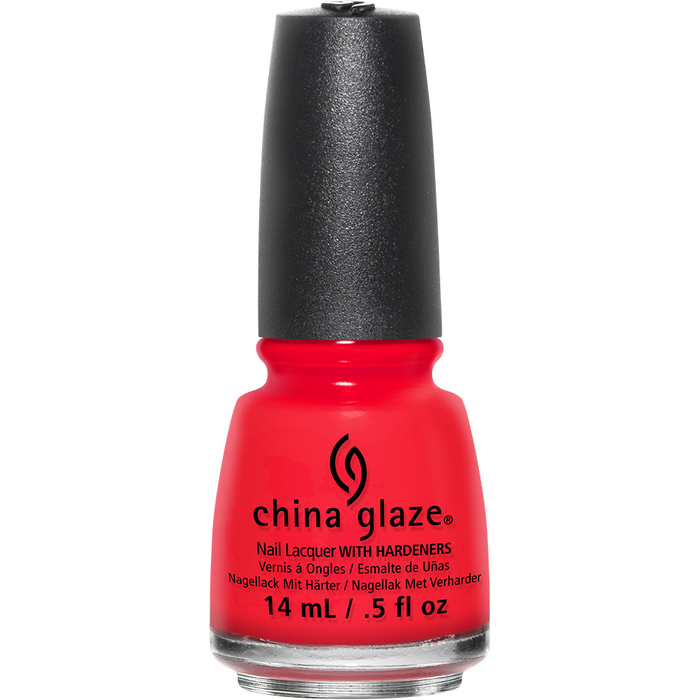 The all new China Glaze Desert Escape Collection is here, and it is HOT HOT HOT! Inspired by sand dunes, cloudless skies, surprising pops of color, and the heated colors that make desert culture so vibrant, this collection has left us speechless for the summer! 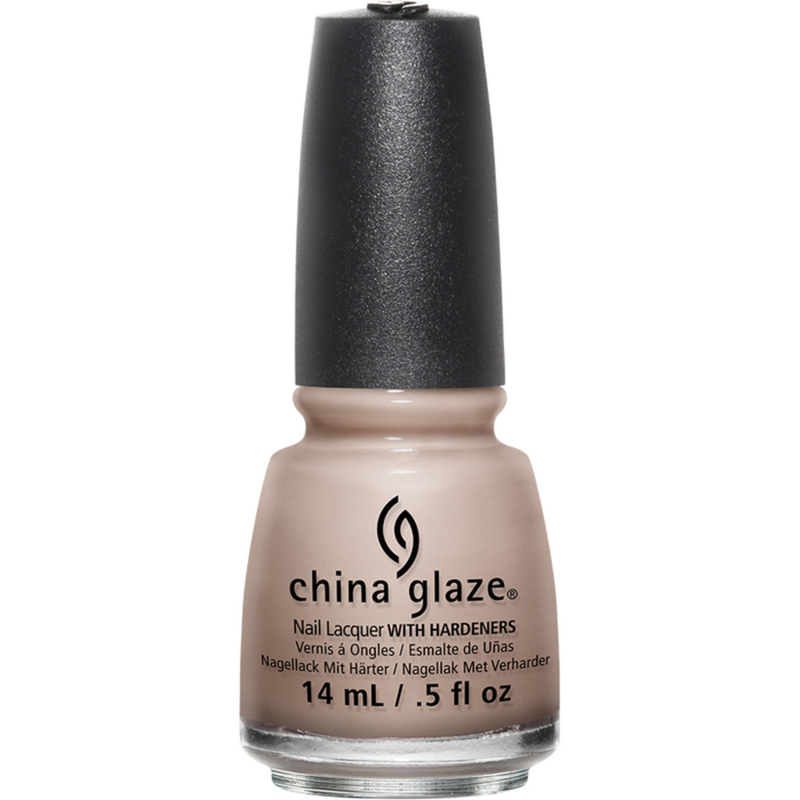 China Glaze lacquers feature a one-of-a-kind formula that contains a special balance of polymers, to maintain color, shine and luster, and resins, to enhance flexibility and adhesion, which work together to create a nail lacquer that is chip-resistant, long lasting and durable. Lacquers contain China Clay as a nail hardener, the same material that gives porcelain its shiny finish. The heat was turned up high for this creamy tomato red! ¡Ay, caramba! This bright fuchsia shimmer makes me want to dance, dance, dance! This bubblegum creme pink is sweet and sassy at the same time! The perfect turquoise for all of those summer beach pedicures! This sandy beige with creme finish will steal the hearts of your clients, no matter what their skin tone! This rosy metallic will make your heart skip a beat this summer! Also available in a full sized Salon Display, and as well as a couple of 3-Piece Kits, featuring the colors of the Desert Escape Collection.